The follow-up to the Cayman GT4 racer is finally here and Porsche has not only made it faster but greener, too. 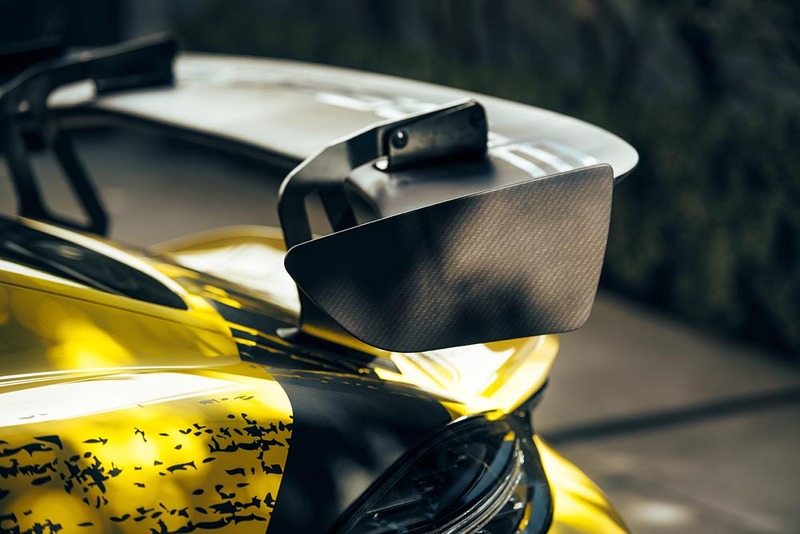 That’s because the 718 Cayman GT4 has body panels made out of natural fiber composites. These are just like the carbon composites that are de rigueur in fast cars, but trade the plastics for hemp and/or flax, just like your hippie uncle. The material is a little weaker than carbon fiber and can take on water and swell, but is much better for the planet and is still plenty strong. 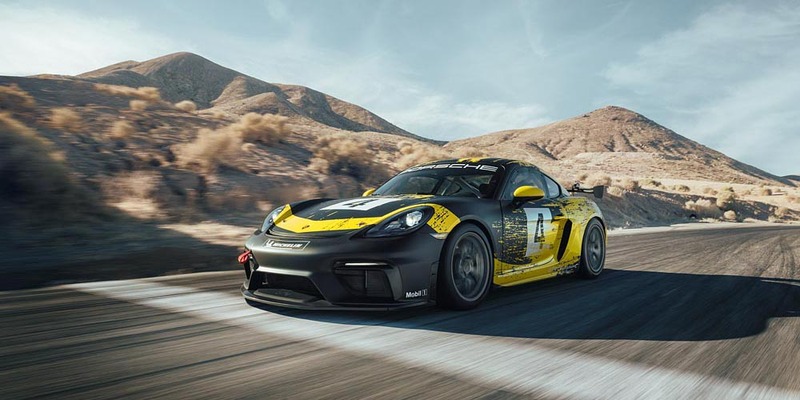 All of which means that the 718 Cayman GT4, with its hippie body panels and its single seat, weighs just 1,320 kg (2,910 lbs). And to get that weight moving, its 3.8-liter flat-six (paired to a 6-speed PDK) makes 425 hp, which is 40 more than the GT4 it replaces. The power all goes to the back wheels through a diff locker, so dirty power slides shouldn’t be an issue if you’re avoiding the rain because you’re afraid your body panels will swell. To slow you down, the 718 GT4 has 380 mm discs all around (those are 15% bigger than the road car’s). 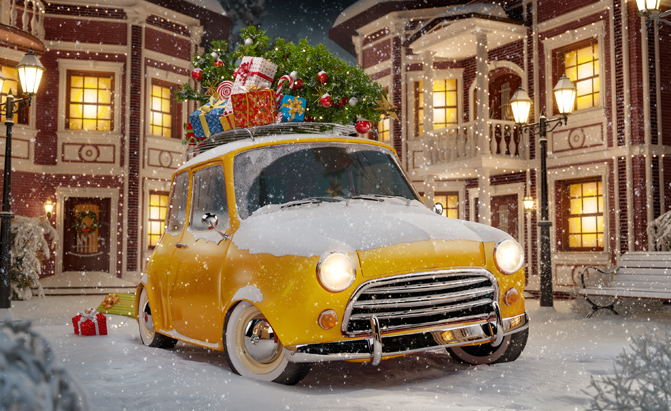 And to keep you in your seat under hard braking, it has a six-point harness. You also get an 80-liter fuel cell, a handheld fire extinguisher, a rescue hatch in the roof, and ABS ESC and TC can all be turned off if you’re so inclined. Those features are all standard on the entry-level Clubsport, but if you’re looking for more than a track day toy, you can pick the Competition model, which comes with all of the above plus adjustable shocks, an extra 30 liters of fuel, adjustable brake bias, an integrated air jack system, a quick-release steering wheel, automatic fire extinguishing, and more. And Enzinger isn’t kidding about the car’s success. More than 400 of these old GT4s are racing around the world, and with this new hemp Porsche expects to sell even more than 420. 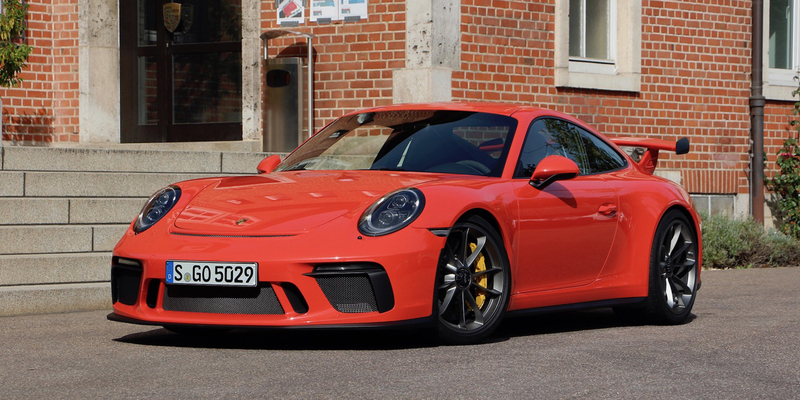 Both the Clubsport and the Competition can be ordered right now and deliveries will begin in February, according to Porsche. Neither is road-legal.